Wow thats a new combination...sounds delicious. The curry looks great and having a maid servant-cook (even those lazy kinds) sounds so luxurious....I wish I had one. Sush, Broccoli added to any other vegetable makes the curry tasty. I have combined it with chaaparada avrekayi, cauliflower, hesarukaalu, masoordal..innu esto combo chennagiirathe. Hogli bidi freezer maalu upyogakke bantalla. I will try this curry. Sush that's a very innovative curry, thx for posting! Sush,thats a brilliant curry.I love to taste some..since am too fond of broccoli,this recipe is all welcome here..bokkmarked to try. 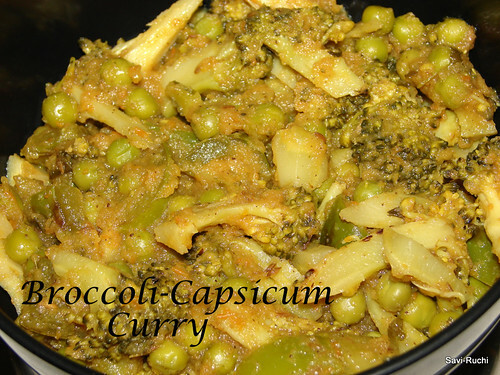 Very new combination, never thought to try out this combo..looks fabulous..
looks yummy..i add brocolli to any mix veg curry..healthy and a yummy way to have it.. Both are my fav! so green and yummy! Hey Thx for visiting my blog & for lovely comments. This so green and healthy recipe ! Rare combo Sushma..Will surely try this. 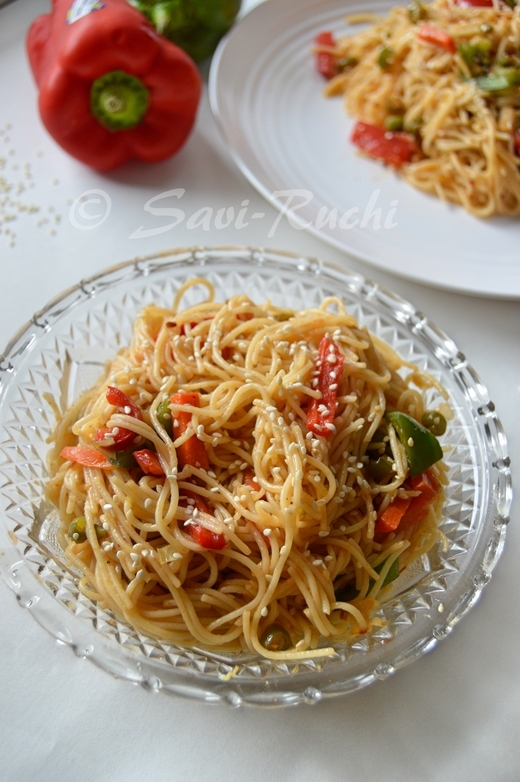 Easy and healthy.. looks yummy.. I made this today and loved it. I just think adding green chilli and chilli powder could make it too spicy, so I skipped the chilli powder. This is innovative and can be cooked very quickly! Thanks for this recipe.